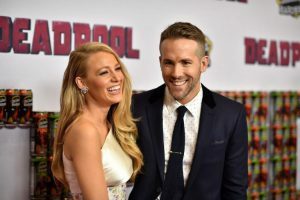 Blake Lively, the knockout Serena van der Woodsen of the phenomenal series Gossip Girl, together with our dearest Deadpool Ryan Reynolds whom we cannot get enough of watching. We’re talking about that “eye candy” couple obviously! This week we can’t wait to tell the story of Blake Lively and Ryan Reynolds who captured our hearts by sharing sweet moments from their marriage blended with good sense of humor and wits. 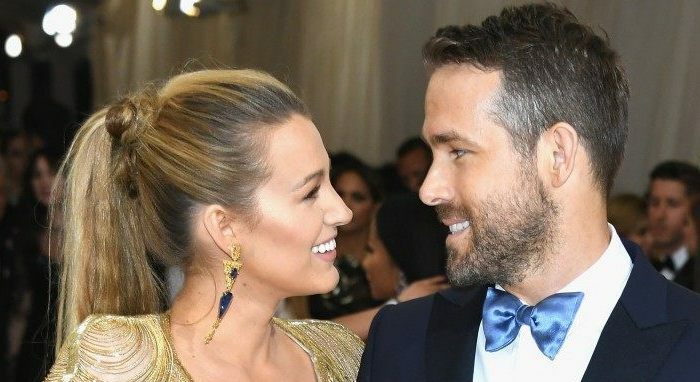 Always a hot couple because of their ridiculously good looks as well as their hilarious trolling wars, Blake and Ryan first met on the set of the Green Lantern, a DC Comics production. Playing again a superhero, Ryan Reynolds found his “set buddy” the very first day! Blake and Ryan immediately became inseparable buddies because they couldn’t help laughing every time they came together and thanks to the special language they mutually created, they were able to poke fun at every single thing around. 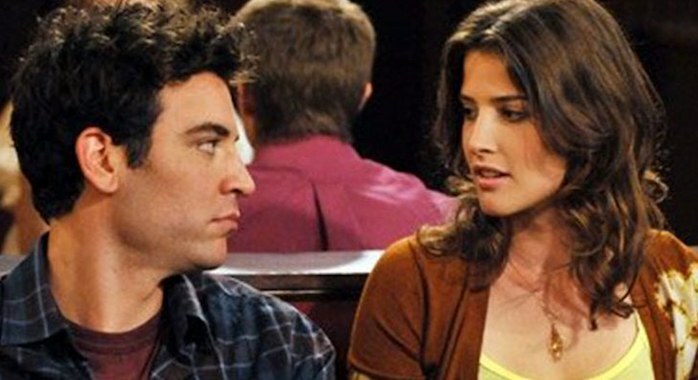 And there wasn’t the slightest attraction between the two at first. Blake Lively was already in a relationship with the “Dan” of Gossip Girl, Penn Badgley and things were going well between the two back then. But the bigger news was Ryan Reynolds since he had been married to one of the most beautiful women in Hollywood, Scarlett Johansson at the time he was becoming buddies with our in-house superhero Blake! Everything was going at a normal pace for a year until fate started working its way – Ryan and Scarlett decided to get a divorce while Blake and Penn had already broken up. However none of the two buddies got any “now single and ready to mingle” ideas and carried on with their friendship, but they were always considered a perfect match by the media whenever they were spotted together at awards nights, premieres and on the streets of NYC. They didn’t care about these rumors at all, and even ended up running into each other on a double date! Having realized that night how madly in love they actually were, Blake and Ryan were announced “the dream couple” right after they were spotted holding hands here and there. While the tabloid press was busy with this mouth-watering news, our young and glittering couple Blake and Ryan had obviously more than that on their agenda. Even at the very beginning of their relationship Blake and Ryan knew they were going to be together all their lives, so why waste the time? They decided to visit Ryan’s family in Canada asap. Blake was happy to be involved in the family right away as the prospective “bride-to-be”. Having been cautious in all her previous relationships, she wasn’t worried about “letting go” this time! After a few visits to Canada and New Orleans where Blake’s family lives, they tied the knot in front of a number of guests in a romantic and secret wedding in Charleston where scenes from the all-time romantic movie The Notebook were filmed. After a year and a half the couple shared the news of their first addition to family, and as much as they also looked perfect as parents, they themselves have a hard time controlling their mischievous inner child! 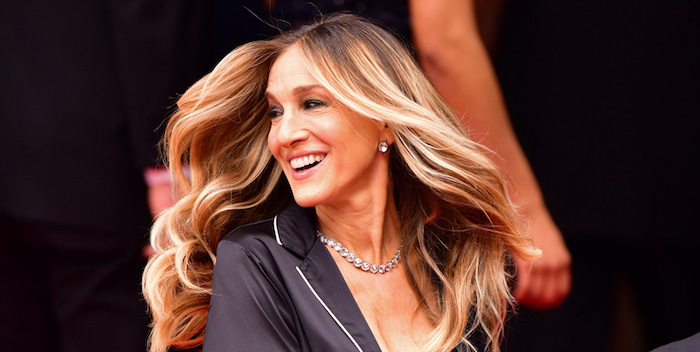 Ryan Reynolds’ poking fun at his wife on social media where he’s always present, and Blake’s trolling back at him on Instagram are not only fun for them but also keeping their millions of followers entertained. Recently when Blake Lively unfollowed everyone on Instagram including her husband Ryan Reynolds and deleted all her photos for the sake of promoting her new film “A Simple Favor”, Ryan didn’t miss the chance to respond to her in a hilarious way of course and tweeted “Hope Blake didn’t kick me out of the house”. Supporting each other in every way possible, laughing a ton together, Blake and Ryan has been restoring our faith in love and true friendship because they are living proof that love is much more than clichés and staged show-off photos.